Haris Athitya is an Indian Actor, who is working in Tamil film and television industry. He was born in Aralvaimozhi, Tamil Nadu. Adhithiya made his acting debut in the Tamil film “Gummalam” along with Mithun Tejaswi, directed by Sugi S.Moorthy and produced by Kanthasamy. He also acted with well known actresses like Neha Gowda, Niranjani Ashok, Sivaranjini, Haripriya and Praveena. He has appeared in some well known films such as Ragasiyamai, Gummalam, Merlin and Thiruda Thirudi. His performances in many films were lauded especially in “Ragasiyamai” which was one of the Best films of the year 2003. He worked with some of the top names of that time like Adhithiya in “Thiruda Thirudi” along with Dhanush, Chaya Singh and Karunas. 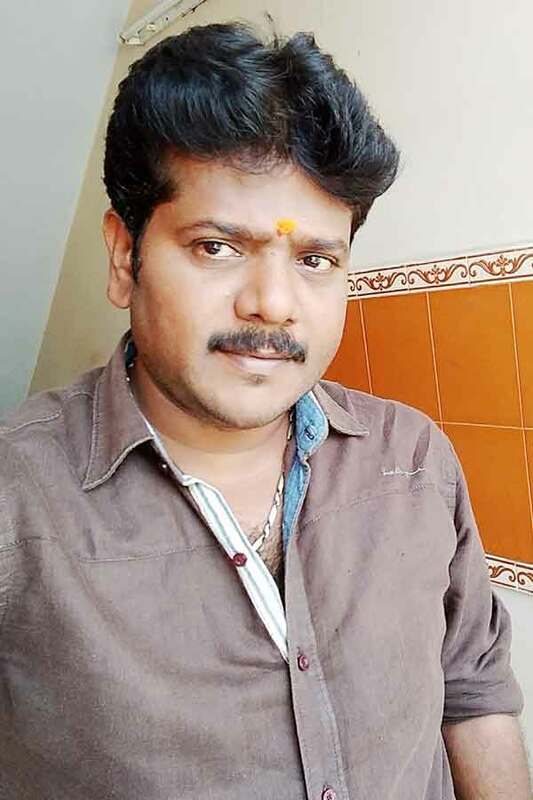 Adhithiya currently doing the negative role in Priyamanaval serial along with Usha Elizabeth in Sun TV and directing Subramaniapuram serial along with Sugana in Jaya TV. Haris Athitya as Kannan Iyavvu role in Priyamanaval serial. Priyamanaval, Appa, Arundhati, Kalyana Parisu, Yaaradi Nee Mohini, Subramaniapuram. Ragasiyamai, Gummalam, Thiruda Thirudi, Merlin, Malai Kottai.